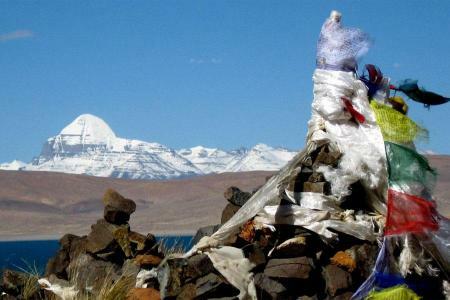 Mount Nojing Kangsang is one of the beautiful peaks in Tibet and it is located in between the way Gyantse to Lhasa of Tibet. This peak was first climbed by a Japanese climber called Tadakiyo Sakahara (56). The base camp can be settled at Anyang Pu. 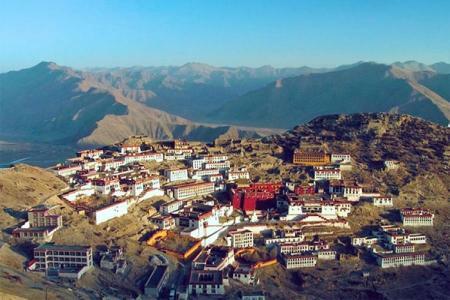 The Advance Base camp is located in the eastern ridge of Nojing Khangsantg. Beyond the Anyang Pu base camp. From the ABC, now you can advance your climbing and gradually resting and fixing your day camps, it takes approximately 9 days to reach on the Summit. Another easiest route to climb this peak from Karo La, This route goes toward the summit of its southwest ridge. In between there is a Karo glacier at the high of 6650m. 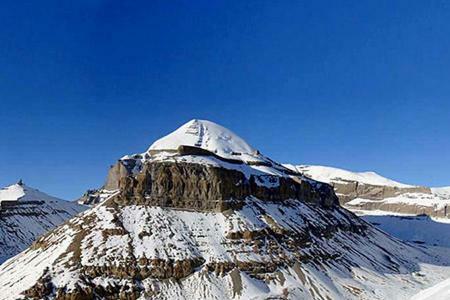 From this ridge Nojing khangsang first expedition was commenced on April 28, 1986 by a Chinese – Tibetan mountaineering team, which was included by 12 climbers. 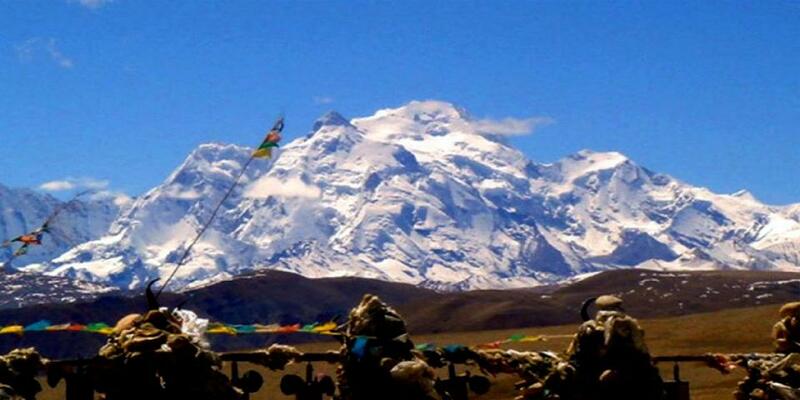 From Karo La to the Lhasa, it is about 190KM far in this distance. Previous mountaineering experience is required to at least 6000m. You will also need to be very determined. To succeed you will need to be extremely fit and have a high level of endurance. You don't need to be fast but you need to be steady and strong. Mental toughness plays a large role as does the ability to relax and let your body acclimatise. It is not recommended for those who have problem of heart and long. Strong will power is essential to take the trip. Base camp and ABC Foods and fuel, Complete camping equipments.